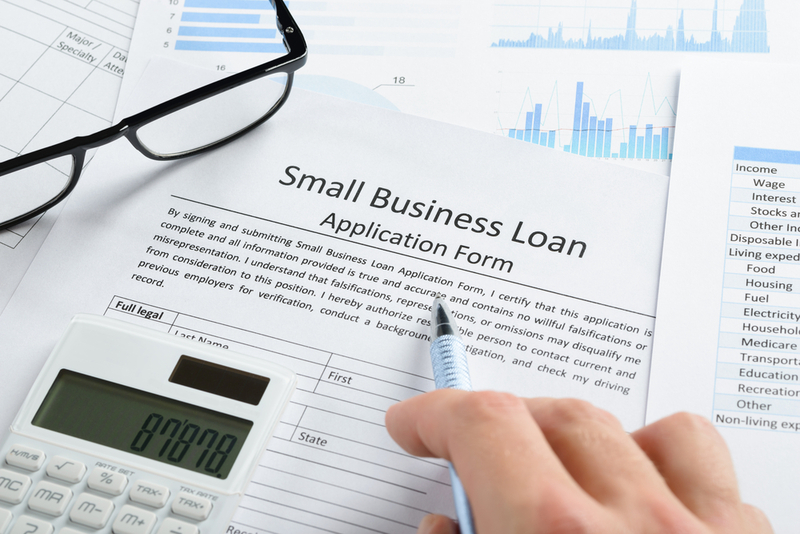 What you need to qualify for a small business loan is dictated by the type of lender you choose. Although many businesses still see banks as the best or only option, alternative lending is growing in popularity and can provide a less stringent avenue for businesses that need financing quickly, for those with less than perfect credit or a combination of both. In addition, you must be able to provide reliable collateral to secure the loan. Most of the time, banks won’t consider approval unless your company has been in business for at least three years and can prove your financial status poses a low risk to them as a lender. It can take quite a bit of time to put this paperwork together, and the bank loan process isn’t known for being fast. 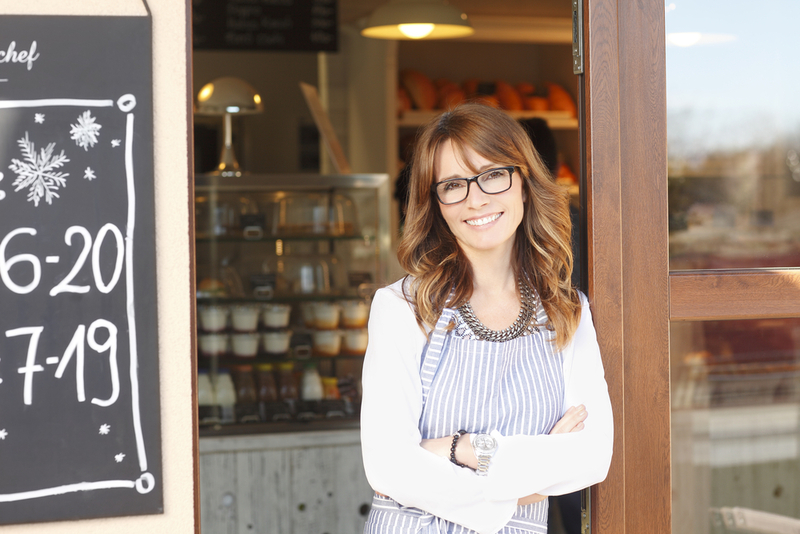 Alternative business lenders are generally found online and include both marketplaces and direct lending options. Depending on the lender you choose, you could be approved and get your money in less than a week. Here at ARF Financial we can approve your loan within 48 hours. The downside to all of this is that many alternative lenders limit you to small loans when you need quick cash. The good news is that ARF Financial is committed to providing larger, long-term loans that are often needed to fund big renovation/expansion projects, opening a new location or buying major equipment. The best news of all is that through ARF Financial you are receiving a bank loan! We have partnered with banks all around the country to help small business owners get approved for real bank loans in just 48 hours with no collateral required on amounts up to $725,000. 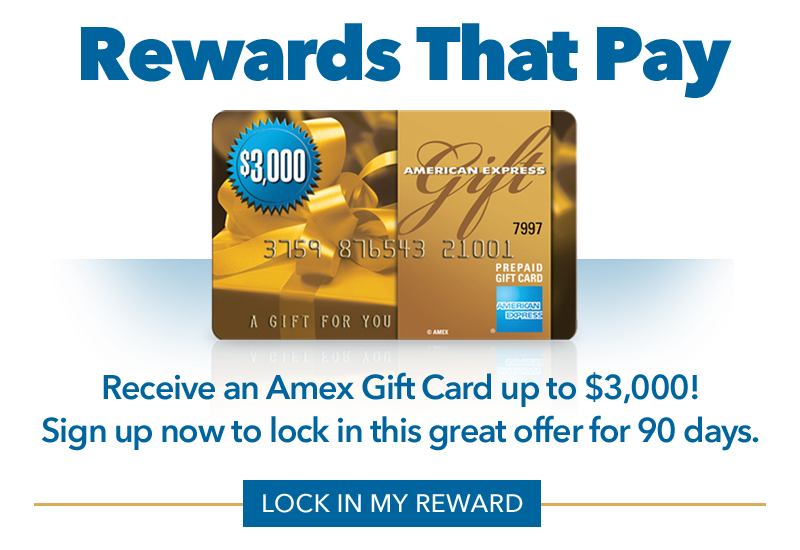 At ARF Financial we offer terms up to 36 months (3 years) and less than perfect credit is not a barrier. We also pride ourselves on the best customer service in the industry. If you’re ready to learn more about obtaining a business loan through ARF Financial contact us today and we will be happy to answer any questions and walk you through the simple application process.